Ever heard of Marion Chesney? Probably not. How about M.C. Beaton? Probably so. Hamish is a police constable in the fictional town of Lochdubh in the Scottish Highlands. Somewhat lazy, he manages to elude promotion while still keeping his job. Unsuccessful in love, Hamish is brilliant at solving crimes. Where he is a professional law enforcement officer, Beaton’s Agatha Raisin is the quintessential amateur sleuth. A retired public relations agent, Agatha is 53 years old and a spinster who is thrown into clearing her name when a food judge dies from poisoning after eating some of Agatha’s quiche. Both of these series have been made into TV programs. Marion and her husband moved to the U.S. for a while for her husband’s job, but ultimately returned to Britain. 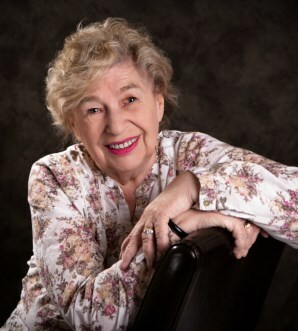 Still writing at the age of 80, Marion published two books this year (one Hamish Macbeth, one Agatha Raisin) with another to be released in 2017.
Who is your favorite M.C. Beaton character?